April was quite a busy month for me - baby Max arrived at the beginning followed by two weeks of visitors, then a wedding and weekend away at the end, phew, I'm glad it's over! 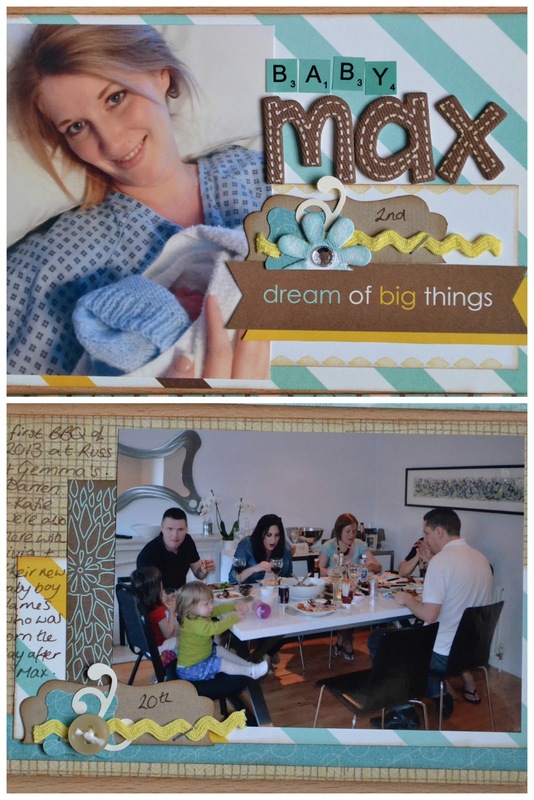 and this month's Focus layout - of course I had to focus on baby Max! I've used two 4x4 photos. See those who are coming this month on Saturday about 9:45am and don't forget to bring lunch! 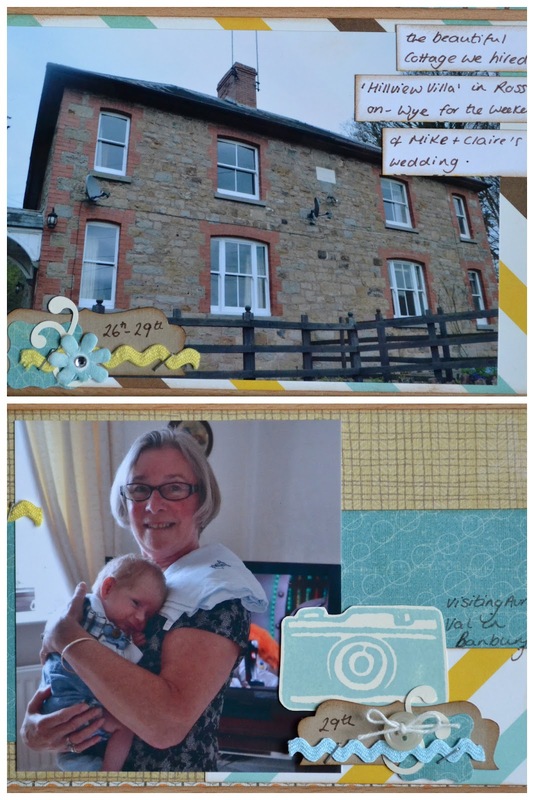 In the meantime, happy scrapping!